In a moment, spring, so it's the right time to refresh your wardrobe. 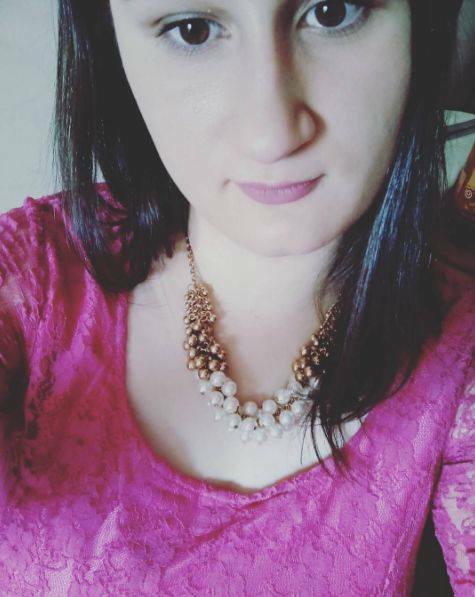 I love spring and lighter clothes. That you can get rid of winter jacket and put on sneakers. I come to you with a dresslily review of clothes. I love this shop and I always find something interesting. 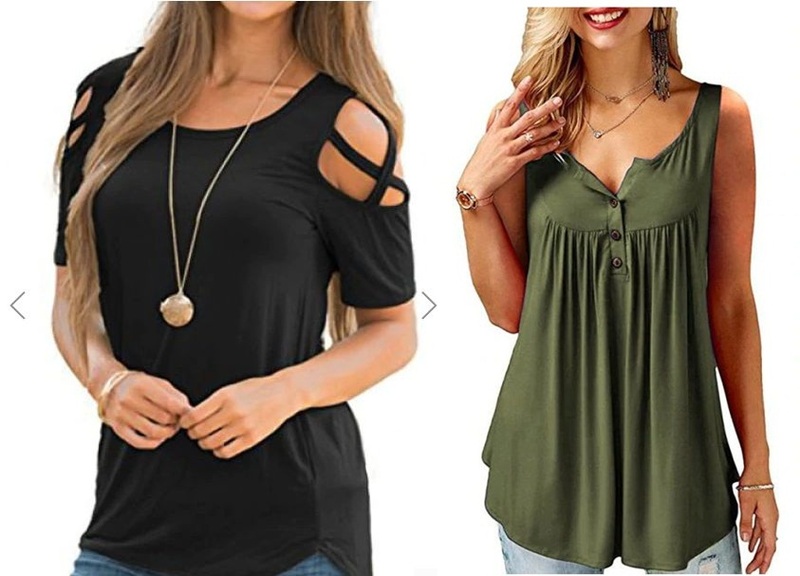 Both shirts come in different sizes and different colors. 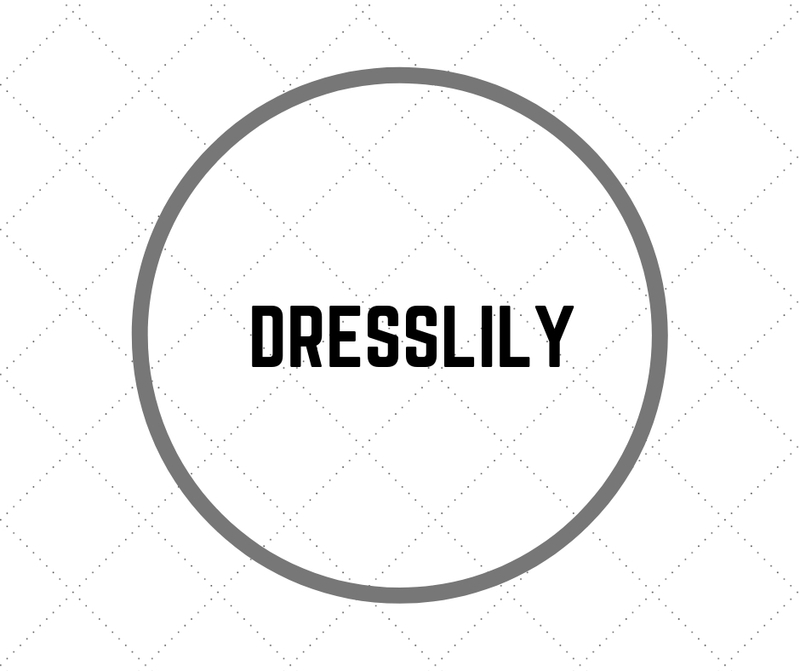 Dresslily in its offer has not only clothes, but also accessories, shoes, bags or products for children. In one place you can buy a lot of interesting things. mam opory przy jednoczęściowym, a co dopiero przy dwu . Ta falbanka w bikini jest urocza.